If it hadn’t been for an errant click of a button, you might not have found this website here today. Symptoms include an obsessive over-thinking of every last detail, a compulsive need to consider and anticipate every possible outcome and a careful examination of all angles (real or imagined) before eventually becoming inexorably, inexplicably frozen with a myriad of jumbled thoughts dancing in your head. Yes, paralysis by analysis. That’s me. It took me months to settle on a theme for my website. Months more to decide on the types of stories I wanted to write. I was horrified. The site was incomplete. My content was haphazard. I wasn’t ready. But, guess what? The universe wasn’t having any of it. If I wasn’t ready, then too bad — I should be ready. Errant click of a button and nothing more? Sure, maybe. But, I chose to see this as something of a fortuitous little nudge. How is the universe nudging you? 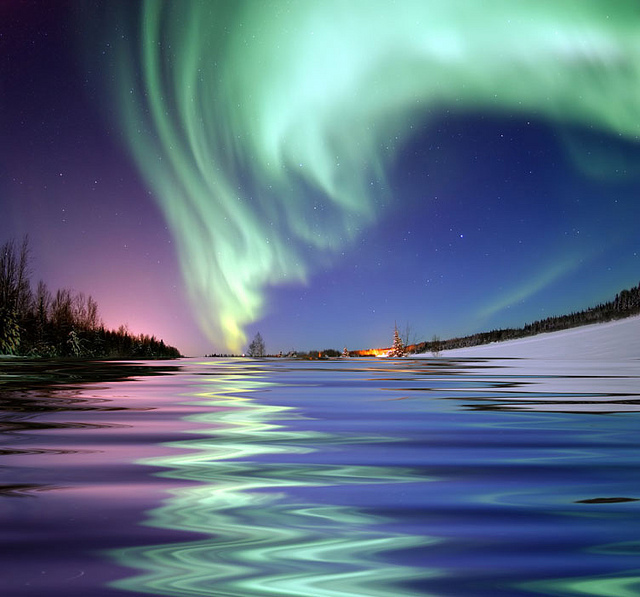 Certainly there are some signs, some small coincidences that have been happening in your life lately. Slow down. Open your eyes. Step outside of yourself and view your world from the outside looking in. What is it saying to you? What messages are being whispered in your ear? Many believe that déjà vu moments and happenstances are not just the result of some random luck, but that everything happens for a reason. As writers, it’s crucial that we keep our eyes and ears open not just to the world around us, but to the world just beyond us that we cannot see and hear. 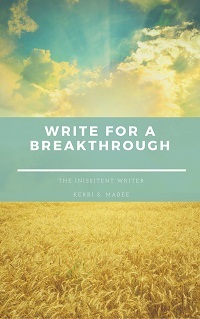 And if you’re waiting for just the right time to embark on your writing adventure, the time is NOW. 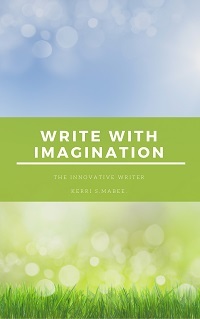 Kerri S. Mabee is editor at EducatedWriter.com. Learn more about her at kerrismabee.com. 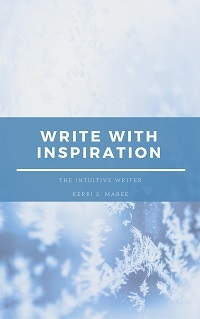 Tags: educated writer, get published, home of the educated writer, kerri s. mabee, mystic writer, the word, tips for writers, writers get published, writing intuition, writing tips. Bookmark the permalink.